As far as I can see, a ‘clammer’ is one who digs for clams. 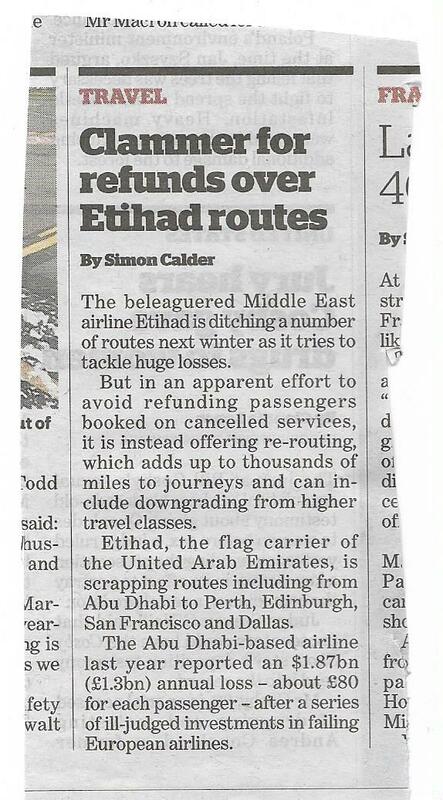 The story says nothing about a ‘clamour’ for refunds. So what on earth is this meant to mean?